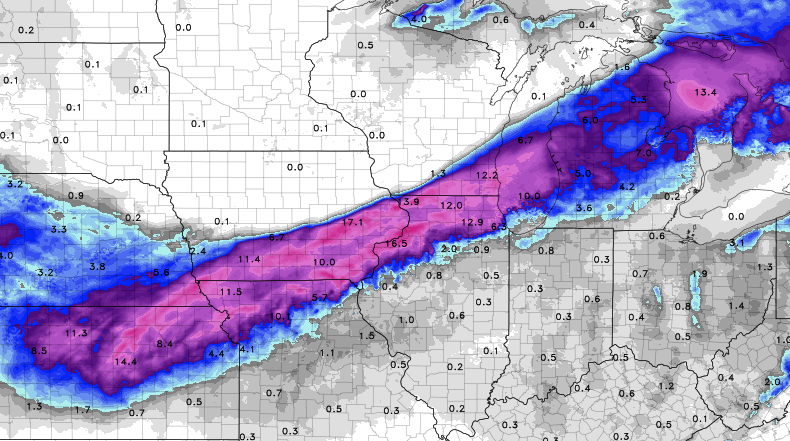 Blizzard Warnings – High Impact Winter Storm Ramping Up! Snow Begins LATE Saturday Night into Sunday A.M.
Highway Travel Impacts At A Glance! Travel NOT Advised for these impacted areas Saturday Nigh – Sunday into Monday as this system moves east-northeast! We will bring live coverage on our facebook page here if possible! Do you enjoy our work and want to support our channel? You may now donate securely by clicking the donate button now! Any amount donated is greatly appreciated! Camp Fire Missing People Updated to 631 people missing and unaccounted for.